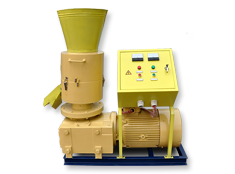 Pellet mill can be both used for wood pellet and animal feed pellet making. 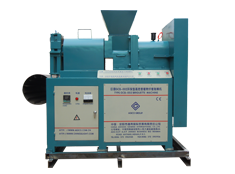 Generally, it is applied to different biomass materials, such as wood, saw dust, peanut shell, rice husk, grass, bamboo, sugarcane, straw, and etc. 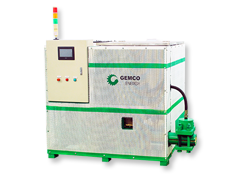 GEMCO Energy is a certified pellet machine manufacturer with rich experience. 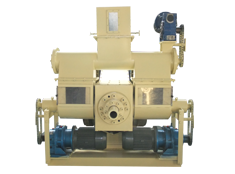 We helps hundreds of clients build their own pellet production lines, also supplies small pellet mill, mobile pellet plant, complete pellet plant, briquette machine and related equipment(hammer mill, dryer, packing machine, pellet mill parts) to them. Rice husks is proved to be an effective burning materials for its caloric value is about 14 MJ/kg, which equaling 35% of the caloric value of diesel or bunker oil with a caloric value of 40.5 MJ/kg. Bamboo is considered as a promising renewable resource. The advantages of bamboo include high growth rate and easy process, good mechanical properties likelow costs, multitude applications. Statistical data shows that the peanut shell or hull are separated from nut, accounting for approximately 20% of the dried peanut pod by weight. 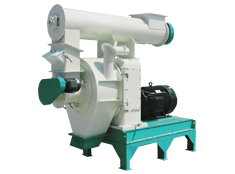 Peanut shell pellet making turn waste into wealth. Straws is residues harvesting form grain plants like rice, wheat, and corn, etc. Around 23 million tones of dry straw biomass will be available each year in the 15 states, which makes straw become suitable pelletizing materials. Sugarcane is one kind of tall perennial true grasses of the genus saccharum. Because it’s high calorific value of 3400 to 4200 kilocalorie and low ash, sugarcane bagasse pellets become popular. Miscanthus species or elephant grasses is a high yielding energy crops. Miscanthus giganteus has high value for biomass fuel production. Currently, Miscanthus is widely planted in Asia, North America and Europe. Alfalfa is also known as the king of grazing grasses, it always considered as the first choice of animal feeding among all grasses. Alfalfa has advantages of high yield, protein and good forage quality. Grass is a common raw material for both biofuel pellets and animal feed pellets. 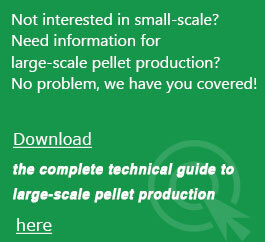 As the material of clean, economical and energy-efficient fuel-grass pellet, grass is cheap and easy to get. Oil palm is a multi-purpose plantation and a productive biomass producer. One kg of palm oil produced is accompanied by 4 kg of oil palm biomass, oil palm empty fruit bunches known as EFBs and oil palm trunks and fronds. Forestry residues refers to the firewood, and crop stalk backlog in rural areas.How to make full use of forestry residues? 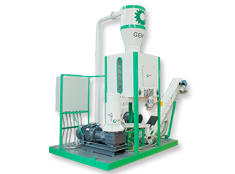 Forest residues pellet fuel is a new type of modern biomass fuel that is compressed by a biomass pelletizer.